Northeastern University – Favorite Instagram Follow | Rewatchable, Inc. The Northeastern University Office of Alumni Relations (OAR) is an organization whose goal is to build the awareness and community surrounding Northeastern. They achieve this by reconnecting and engaging alumni through a host of different avenues including social media, diversity, and education opportunities, to name a few. 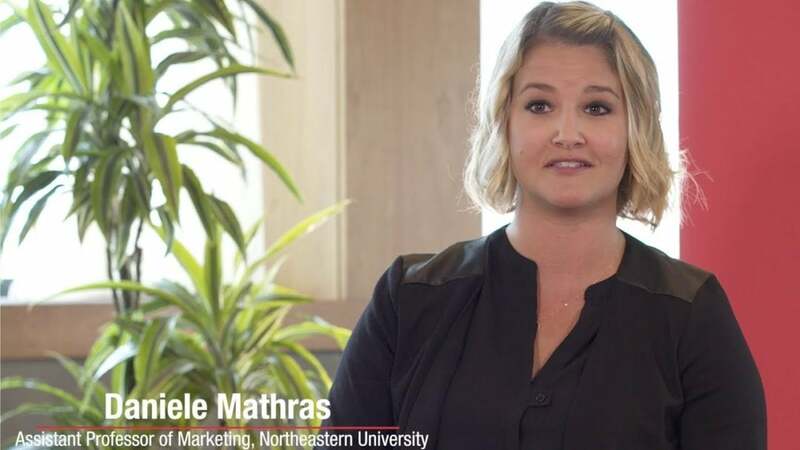 This social media video features the favorite Instagram “follow” reveal of Danielle Mathras, an Assistant Professor of Marketing at Northeastern. Social Media videos can be short and sweet, but more importantly, they can significantly impact your business and online footprint.